Cleveland Browns, New York Jets make the biggest NFL free agency moves so far. Carolina Panthers, Kansas City Chiefs, New Orleans Saints and Tampa Bay Buccaneers all make some moves too. 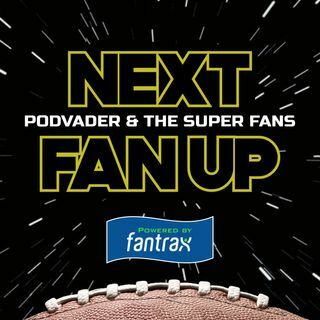 PodVader leads the SuperFans and special guest Tyson Rauch (@TalkJetsRadio on Twitter...host of Talk Jets Radio podcast) through the news. Subscribe to the show wherever great podcasts are heard so you never miss an episode - Apple Podcasts, Google Podcasts, iHeartRadio. Leave us a review. Share with a friend. Listen and enjoy!! !